 TORONTO — Seven new clubs, featuring seven inaugural coaches, in a new league with new rules and rosters and venues and almost everything. Like you and me and everyone else, new jobs offer fresh starts — opportunities to showcase your ideas and ability. 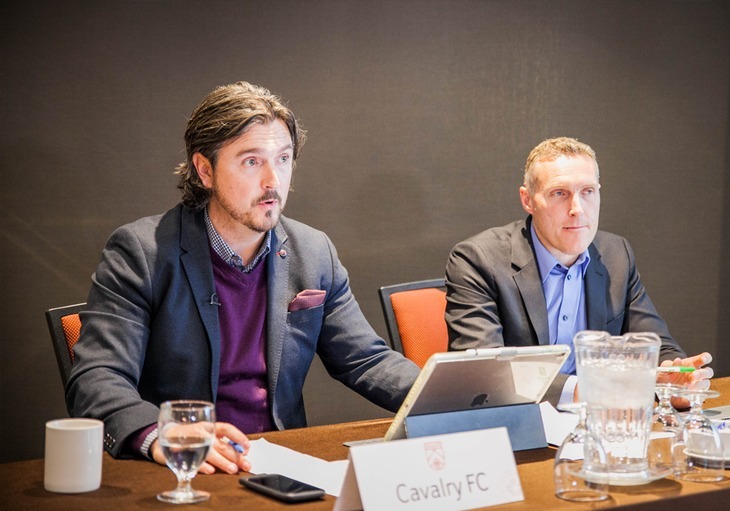 As such, the Canadian Premier League’s seven coaches are getting the, uh, fresh start of a lifetime: a clean slate with players in communities that have long wanted a professional club to call their own.  So, how will some of the CPL’s coaches manage their teams in Season 1?  Stephen Hart, HFX Wanderers FC. 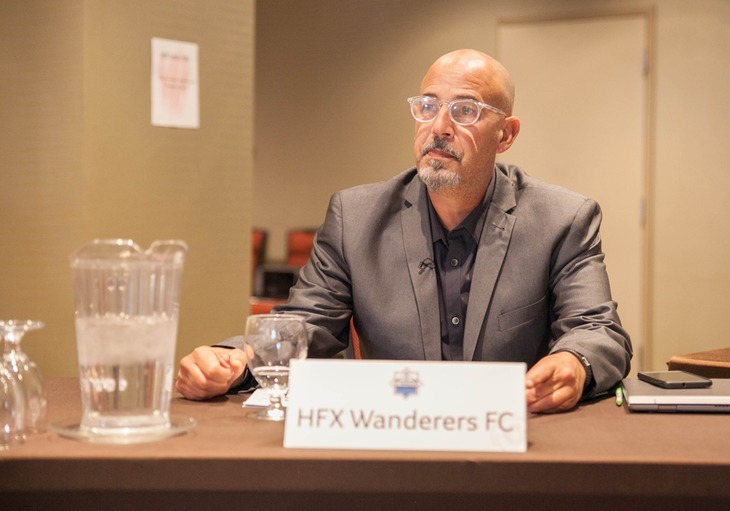 East coasters are known for their relaxed attitudes — something HFX Wanderers FC coach Stephen Hart could draw from in his day-to-day role as Wanderers bench boss. “Players are individuals. Sometimes we forget that they have lives outside of football. They have families and all the problems we have,” Hart said. Of course, many will be familiar with Hart’s style and personality from his time with the Canadian men’s national team. Ball on the floor. Possession. Goals. The way the game should be played.  “If we give up three, we score four,” head coach Jeff Paulus told CanPL.ca. The 49-year-old also offered some insight into his training methods.  That is, until something doesn’t go FC Edmonton’s way. “If there’s a dodgy refereeing situation you’ll see me on my feet,” Paulus said. Rob Friend (L) and Michael Silberbauer (R), Pacific FC. It’s a case of learning by osmosis for Pacific FC’s Michael Silberbauer. The former Danish international, who has coached and played at the highest levels in Europe, will adapt to his squad’s needs. “Obviously, you have some coaches that make an impact on you, but you need to find your own way — your own strengths and weaknesses,” Silberbauer said. 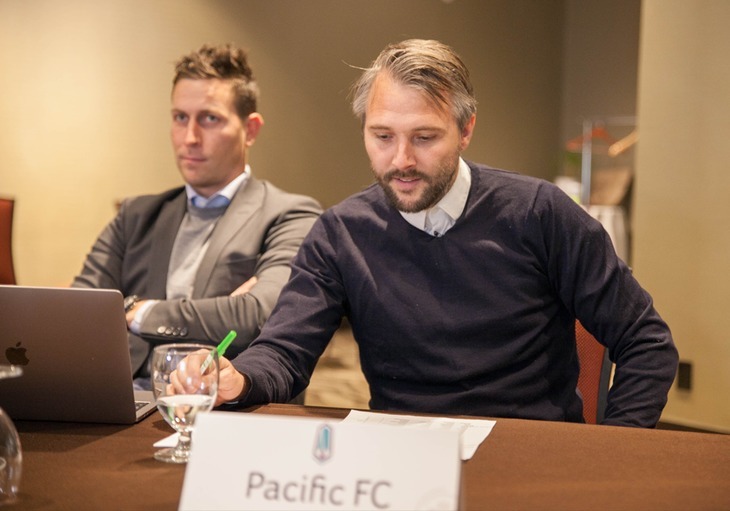 Can Pacific FC fans expect a temperamental manager pacing the touch-line? “I tend to get a little emotional in the game,” the typically reserved Silberbauer answered. 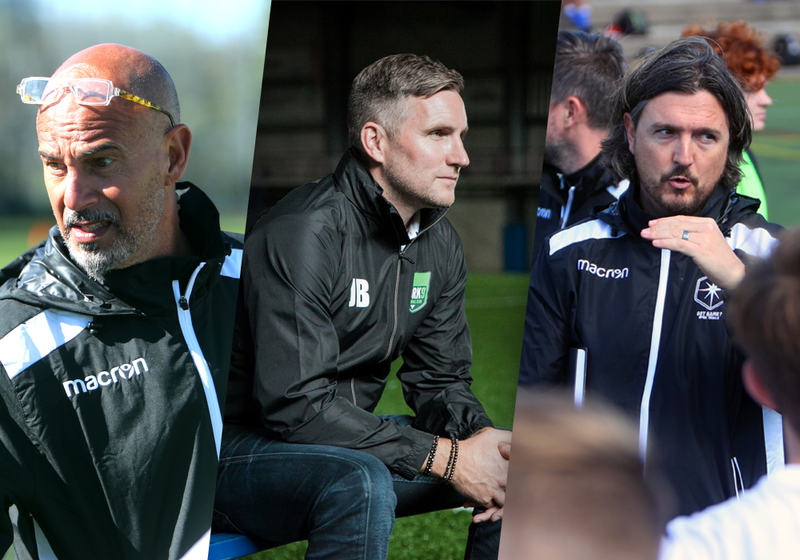 Whether it was Mo Johnston at Toronto FC, a young Tony Pulis at Bristol or ex-England international David Platt at Nottingham Forest, Jim Brennan has an abundance of managerial inspiration to draw from. 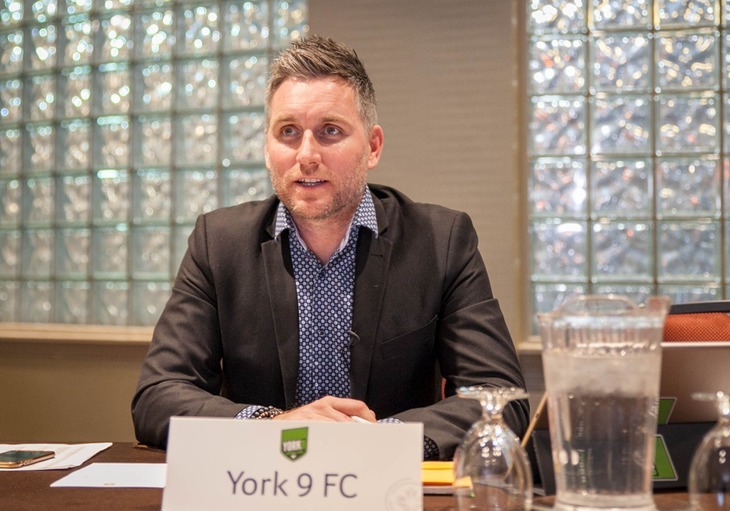 The York9 bench boss says he’ll coach his hometown club with his former managers in mind. Is Jimmy Brennan a player’s coach? “I’d love to be a player’s coach,” he said.  “You have to look after them because they are doing a job for you.  And with a very personal connection to the region, Brennan hopes his management style can bring out a certain level of professionalism in his players. “You can have some fun, but at the same time you need to be a role model,” Brennan explained.  Tommy Wheeldon Jr. (L) and Martin Nash (R), Cavalry FC. “I keep Jr. in my title—my dad was a coach,” Tommy Wheeldon Jr. told CanPL.ca. Tommy arrived in Alberta to play under his father, Wheeldon Sr., for the Calgary Storm of the A-League. 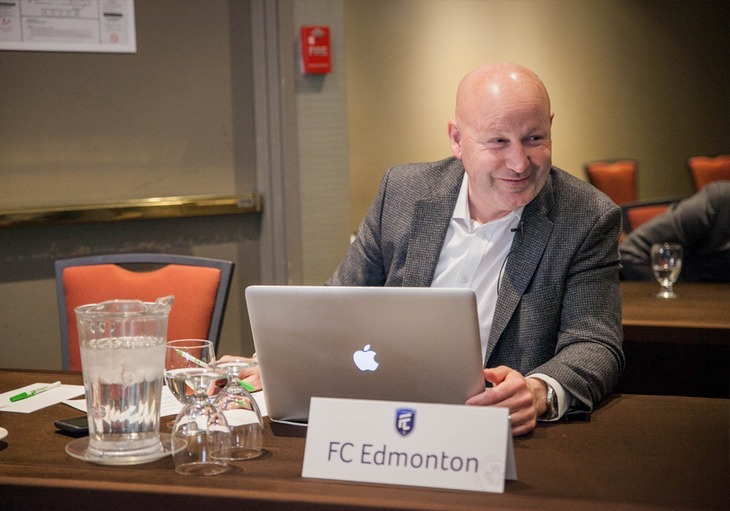 Local fans will be familiar with his appearance on the touch-lines thanks to his work with the Calgary Foothills. Potential mind games aside, Wheeldon Jr. hopes the results will come as he develops himself as a manager. “The coach I’ve become is because of the hard work and the opportunities presented in front of me,” he finished.